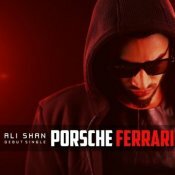 Culture Mix World & Universal Music are proud to present the highly anticipated debut single released by Ali Shan entitled “Porsche Ferrari“, Produced by Vee & Marcus James! 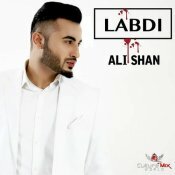 ARE YOU Ali Shan? Contact us to get a featured artist profile page.